The personality is in the details. The shape of the lapel can convey formality or modern sophistication. Colors speak their own language: charcoal grey pinstripes are the hallmark of conservative formality; cobalt blue conveys creativity and wit. A ticket pocket adds a fashionable note. Each facet of the design defines the character of a suit, and describes the man who wears it. Details also improve wearability. Specialized waistband fabric can keep your shirt tucked in. Linings can improve shape and wearability or improve breathability. Suspender buttons provide a belt-less option, and strategically placed pockets allow us to carry our technological burdens with ease. 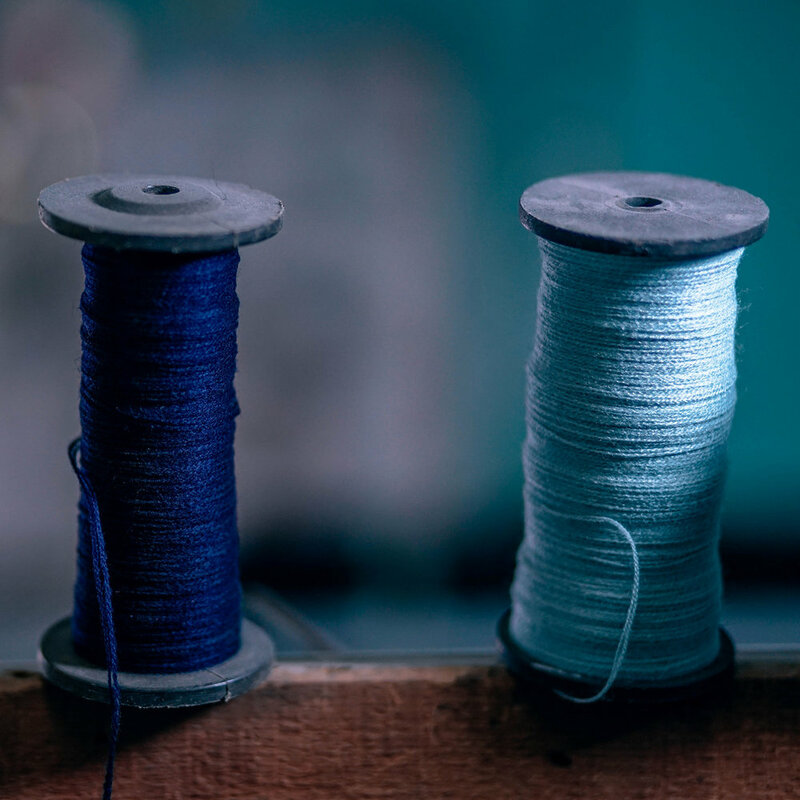 We’ll review all of these factors at the first fitting, diving into the details and ensuring that your custom clothing is the most comfortable, most functional clothing you’ve ever worn. Fabric is the engine of a suit — it determines how well it functions. A fabric’s weight can keep you cool or warm you up. The texture can reflect light or invite touch. The fabric must be strong enough to withstand the trials of regular wear and comfortable enough to encourage wearing. It should maintain its shape in any environment and look sharp with a minimum of maintenance. 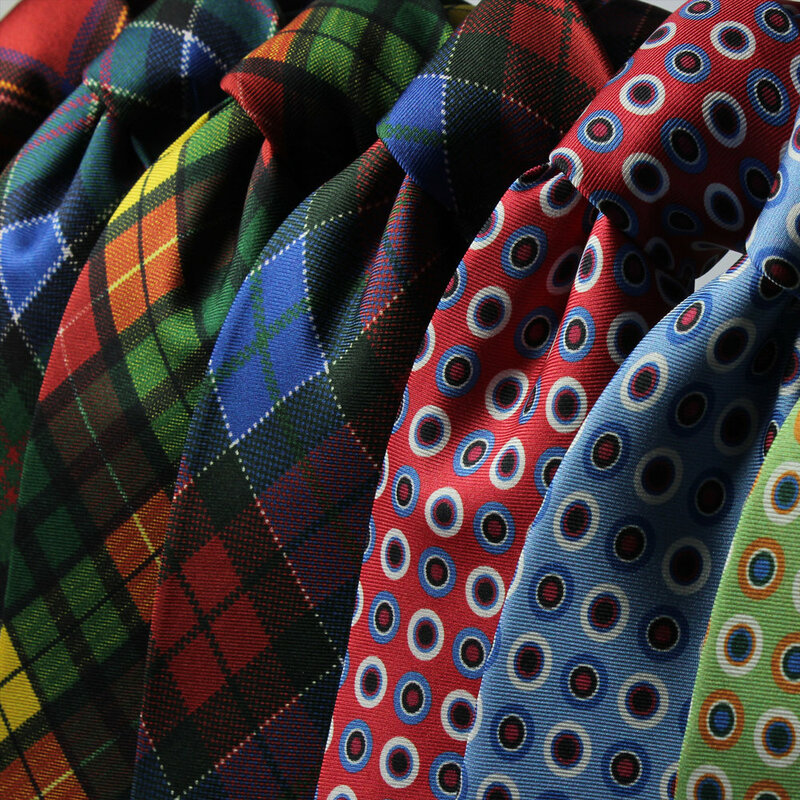 Choosing the right fabric is the first step in crafting the perfect garment. During your first fitting, we’ll review a wide range of suit and trouser fabrics that meet these exacting standards. We’ll also look through shirt fabrics in an ever-changing array of colors and weights, from elegant, traditional white cottons to brilliantly patterned blends that always remain wrinkle-free.